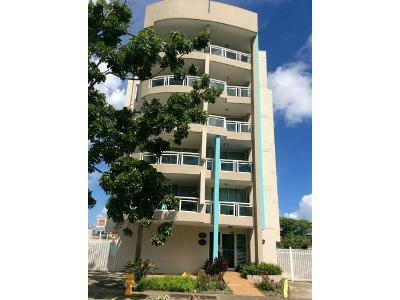 There are currently 1 red-hot tax lien listings in Guaynabo, PR. 3 Bed | 2.5 Bath | 1,678 Sq. Ft.